Provided below is the transcription of a Civil War letter written June 5, 1864 by James Parrish. The letter is one of a collection of five Civil War letters written by James Parrish during the summer of 1864, while he was serving with the Confederate Army near Atlanta. These letters have been published along with other Civil War letters at the Berrien County Historical Society website courtesy of John C. Futch. James Parrish addressed the letters to his wife and mentioned or referred to Captain Godfrey, Thomas Ray, Eli Futch, Ansel Parrish, Absalom Parrish, Thomas DeVane, P. W. Sineath, Thomas Futch, and others. James Parrish’s letters home show he was with his unit at Camp Georgia near Atlanta in May, 1864. Camp Georgia Neare Atlanta Ga.
On July 2, 1864 the company was at a “camp in the woods” about ten miles west of Atlanta on the banks of the Chattahoochee River. On July 26, 1864 James W. Parrish wrote that was detailed as a company cook. 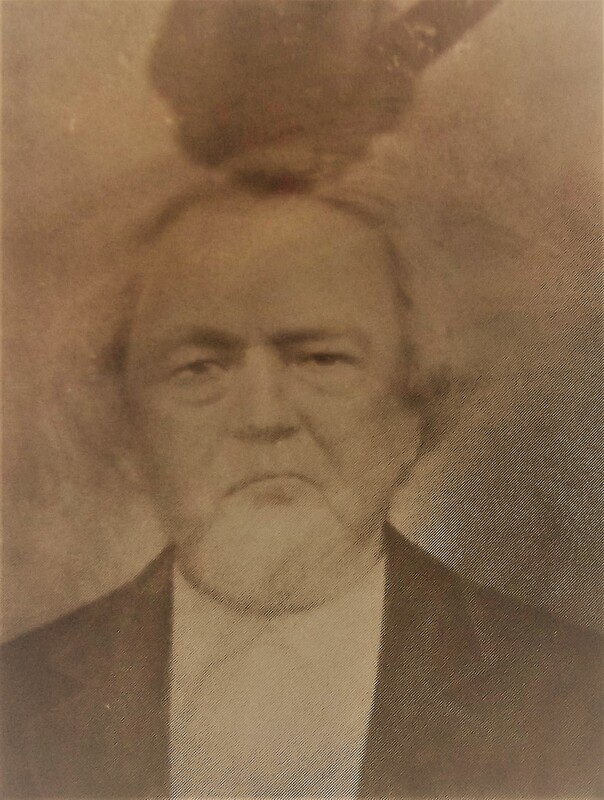 By the time of the 1864 Census for Reorganizing the Georgia Militia, James Parrish had returned to Berrien County where he was enumerated as a 46-year-old farmer.